Hakuba is located in the mighty Northern Japan Alps. 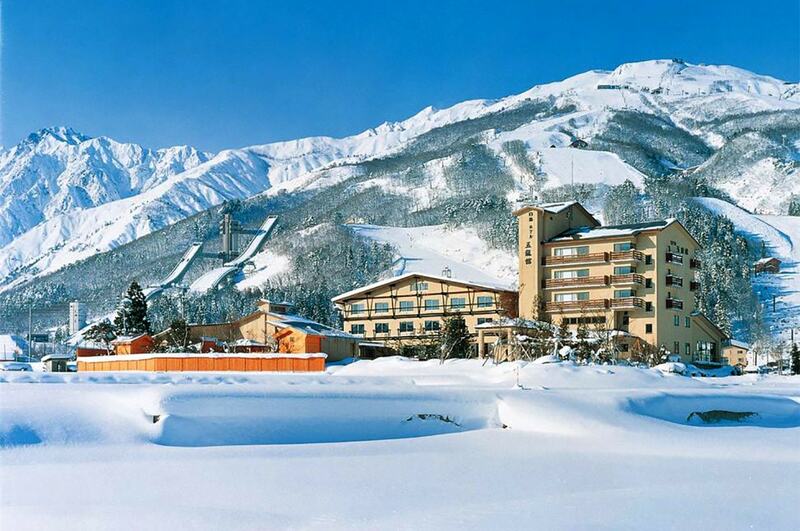 Hakuba was the host of the 1998 Nagano Winter Olympics. 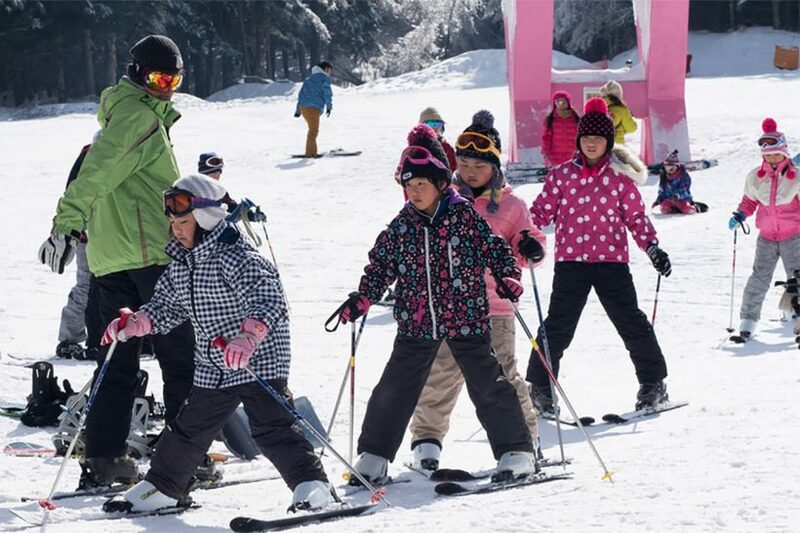 It comprises nine ski resorts stretched across a broad valley, and provides various terrain, vertical rise and advanced ski and snowboard slopes than anywhere in Japan. 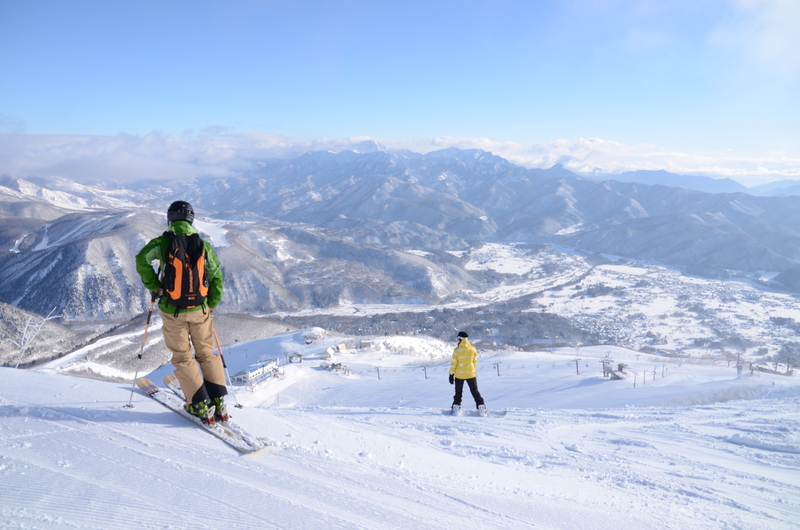 Hakuba definitely gained its’ famed as one of Japan’s top winter resort getaways. 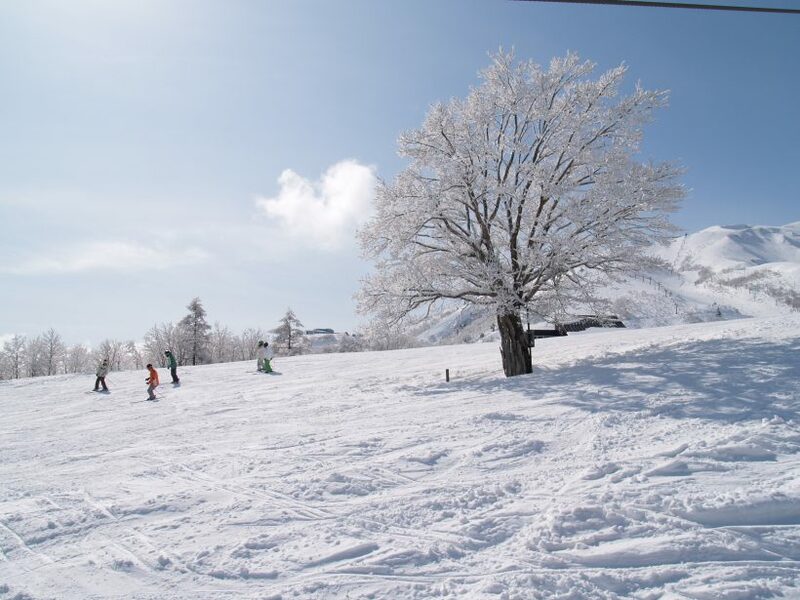 The abundant of snow falls and excellent powder conditions make Hakuba an enduring top choice of skiers and snowboarders from around the world. Apart from the world renowned ski sports, the perfect blend of experiencing the traditional art of hot springs bathing is mind blowing. The mineral water of the hot springs is famous for its healing properties, perfect for soothing sore muscles at the end of the day. 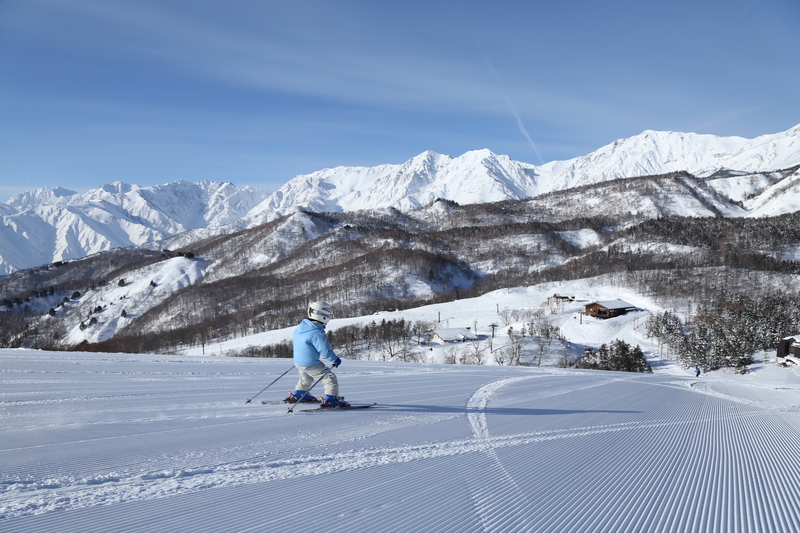 Soaking in an open-air bath surrounded by dazzling white snow is one of the highlights of a Hakuba winter vacation. Day 1: Narita / Haneda airport – transfer to hotel on shared coach. Day 2: One day ski plan. Day 3: Optional extra day of ski plan. Day 4: Transfer to Narita / Haneda airport. Extension in Tokyo can be arranged. 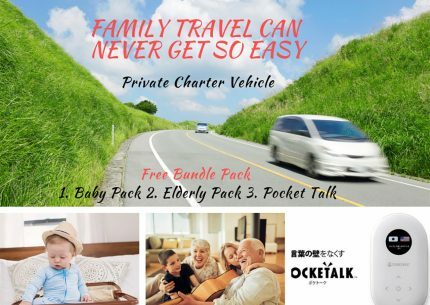 Family travel can never get so easy, three generations, no worries of aged grand parents, parents young kid and baby. 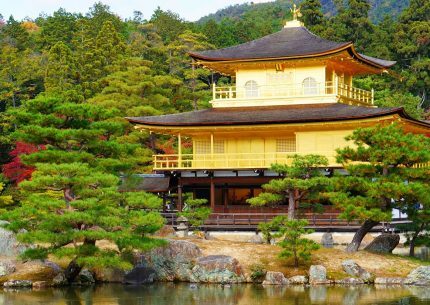 Features the world heritage site of Todaiji temple in Nara. Get close to many deer freely roaming around.. 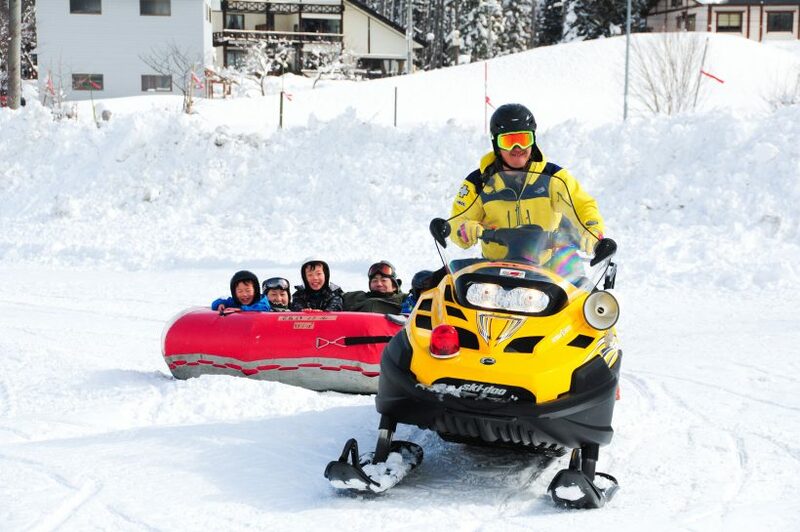 Wish to experience the best winter paradise? 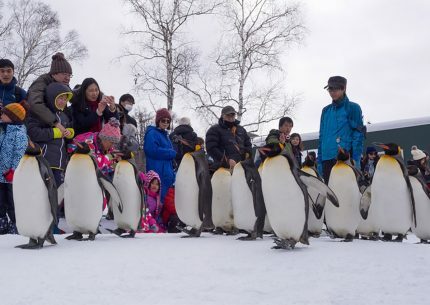 There is no other best place than Hokkaido. 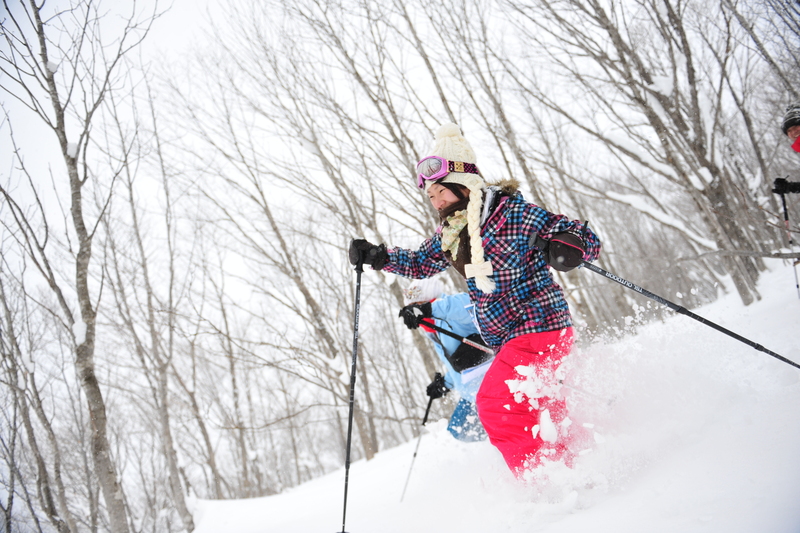 Hokkaido sparkles with snow & ski.